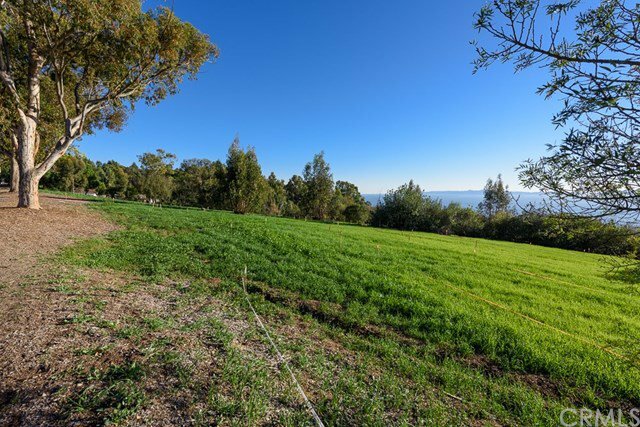 One of the best locations in the exclusive, gated City of Rolling Hills, this stunning all flat 7 acre ocean view lot has Rolling Hills City Council approved plans for a magnificent one-level 10,400 square foot Main House with a 10,400 square foot basement, an 800 sf Guest House and resort like grounds that will feature a Swimming Pool with Spa, a two story Stable with 1,300 ft for the horses and a 792 sq ft loft. 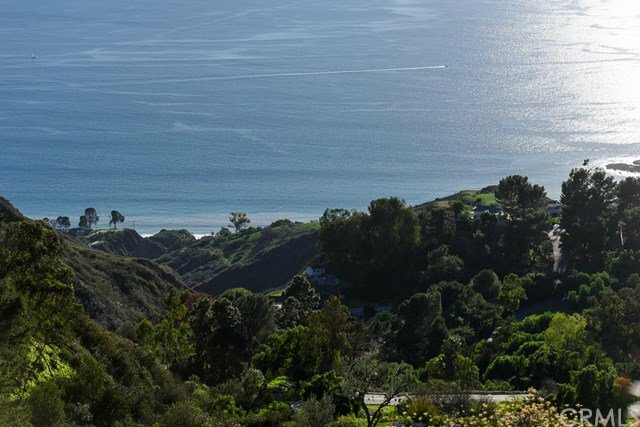 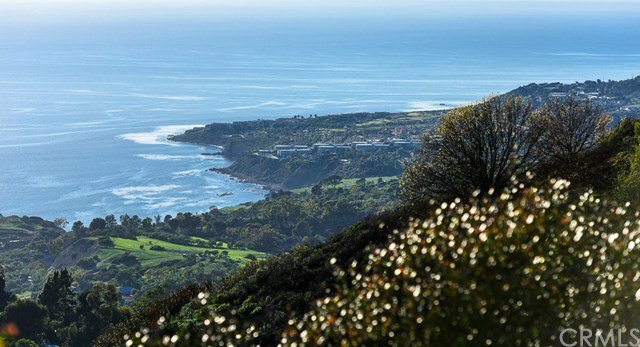 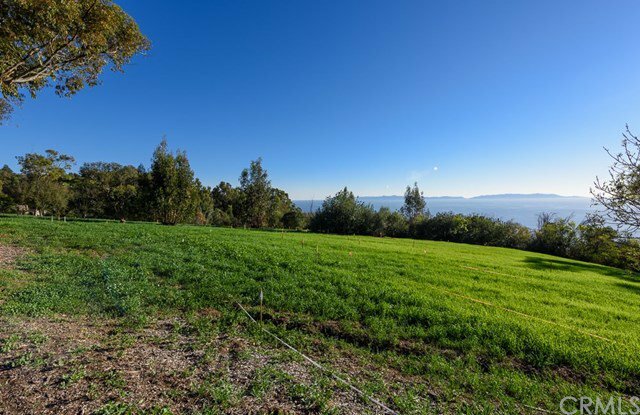 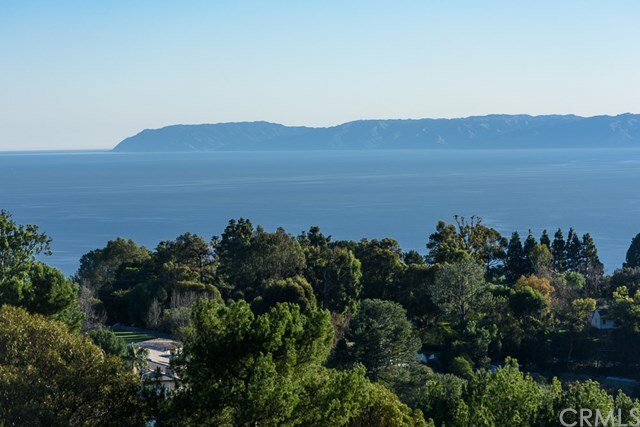 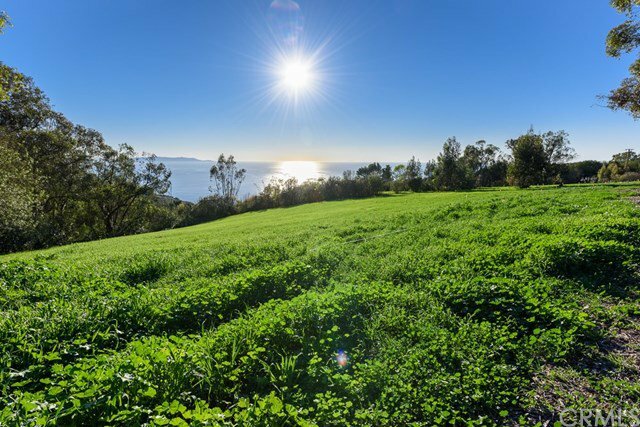 This is a rare piece of real estate with panoramic ocean, Catalina and sunset views. 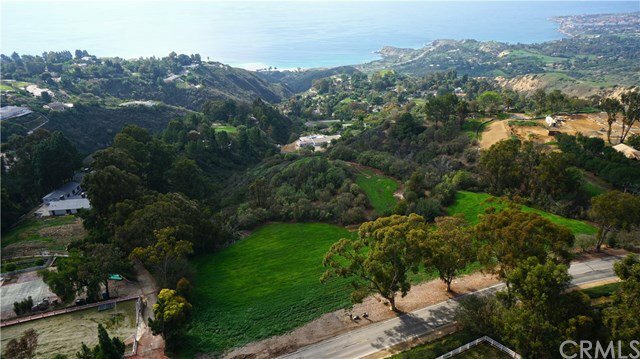 This is a chance of a lifetime to build one-of-a-kind estate on a prized, trophy lot. 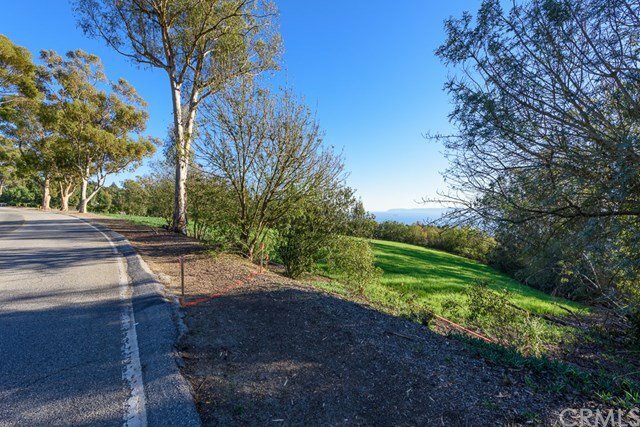 The City of Rolling Hills is gated and guarded 24/7 offering the utmost in privacy and security and the equestrian community boasts miles of hiking/riding trails, lighted tennis courts and riding facilities.